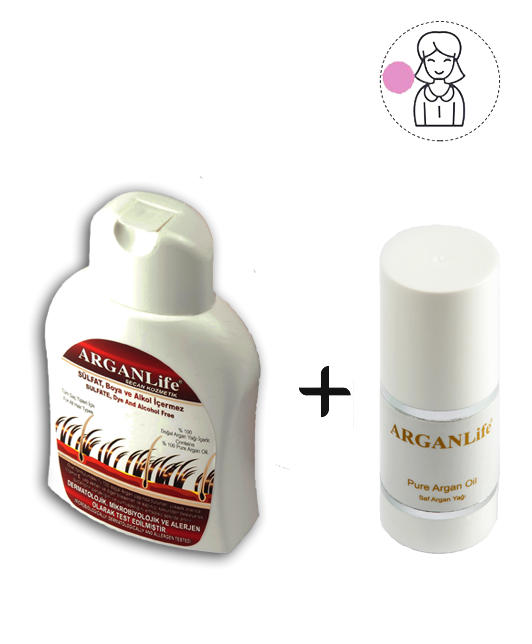 Argan life pure argan oil in order to give you the best skin of your life. It softens chapped or cracked lips, hydrates and softens hands and feet, is a surprising whole-body moisturizer, and is lightweight enough to be used as a leave-in conditioner. 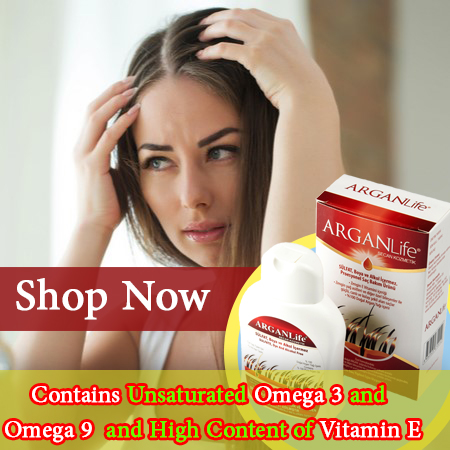 Arganlife argan oil hair treatments are for your healthier hair. The best thing about this product is it is a double duty product. You can apply it to fried and dyed ends and your hair is silky and shiny., but I use it in my skincare routine as well. It works wonders! I am so in love with the Argan Oil Treatment. It makes my hair feel so silky without weighing it down. I love the scent as well; very light and refreshing. A little amount of this product really does go a long way. I definitely recommend this! Absolutely LOVED this oil!!! argan life Argan Oil smells amazing and my hair loved it. Will be ordering again! Great product and service. 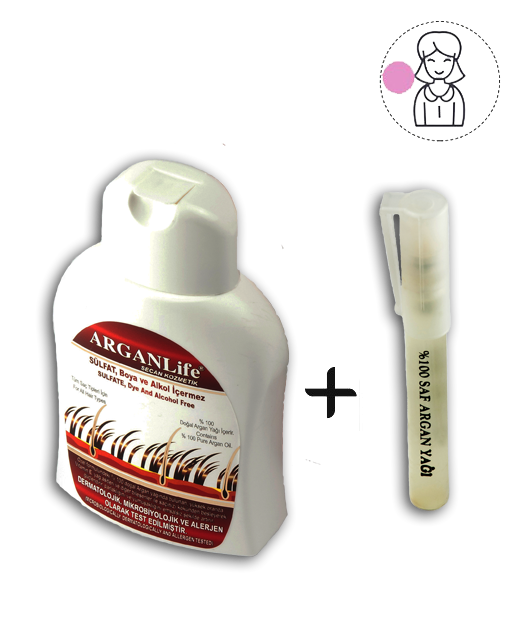 I have been using the argan life pure argan oil for over a week now and am very happy with the product. It doesn't leave my skin as oily as I thought as other creams do. I also use this on my neck, chest, nails and a couple of drops in my hair. Great product! 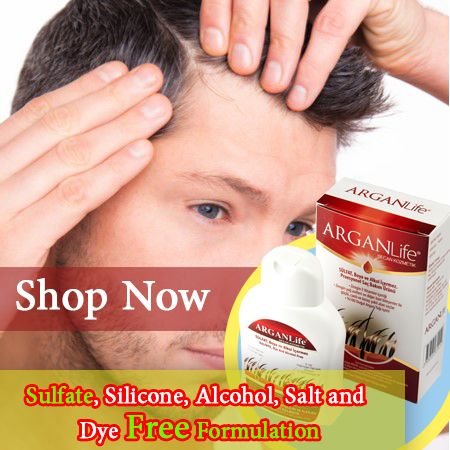 Arganlife argan oil hair treatments help with so many different problems you may have with your hair. 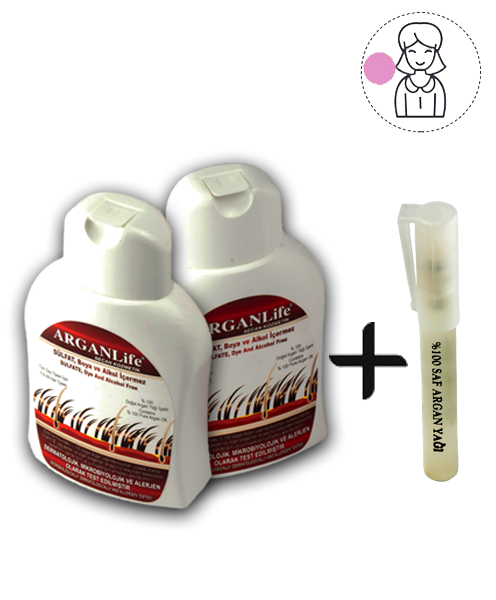 arganlife argan oil hair treatments help with: damage, dry dull hair, split ends, dandruff, dry scalp, hair growth, frizz, transitioning hair. 3. Then wrap in a warm towel and leave for 30 minutes or leave it overnight. 4. Wash and style as usual. For dry scalp and dandruff, massage into the roots too. 5. Repeat this once or twice a week for soft, smooth and glossy hair. To calm frizzy hair use a drop or two of the oil, rub palms together and scrunch into ends. Your split ends are much less noticeable and your hair is so, so soft! 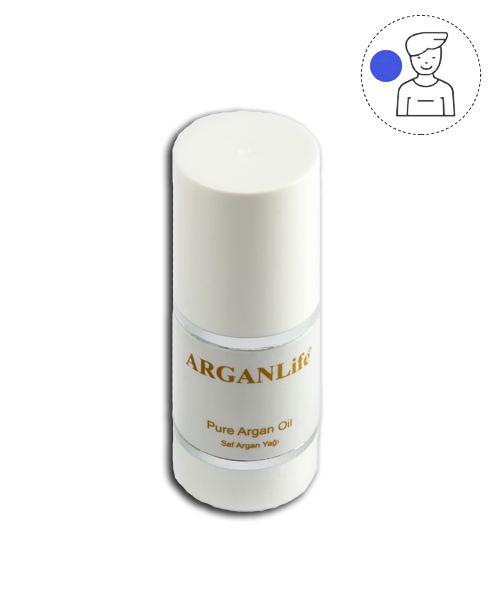 There is ostensibly no limit to the number of ways you can use argan life pure argan oil in order to give you the best skin of your life. It softens chapped or cracked lips, hydrates and softens hands and feet, is a surprising whole-body moisturizer, and is lightweight enough to be used as a leave-in conditioner. 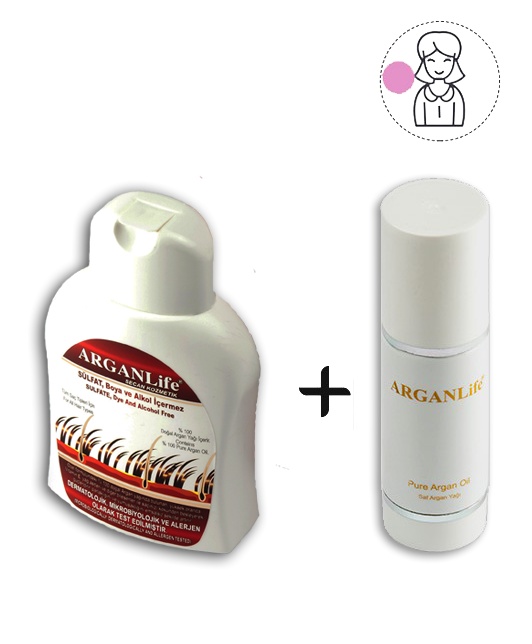 Arganlife argan oil hair treatments are for your healthier hair.